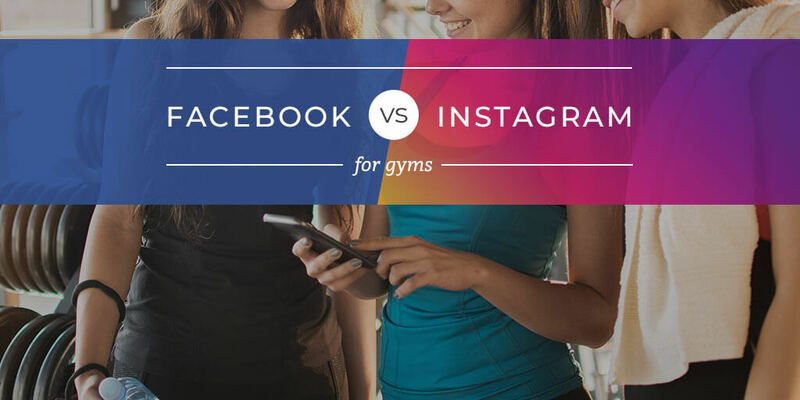 Marketing your gym involves a lot of activity on social media. You want to engage your current members and bring in new leads at the same time. There’s a lot of strategy development required in order to cover all of your social media marketing goals. If you need any help with your gym’s social media strategy, we’ve got a list of best practices for you to start with. Now you’re ready to focus on Facebook and Instagram - but can you use the same content and strategy for both platforms? Facebook and Instagram are sisters, not twins. They share a few strategies, but don't dress their strategies in identical outfits. Get more Facebook Marketing tips from our friends at HubSpot. Get more Instagram Marketing tips from our friends at HubSpot. Track your social media KPIs and adjust the strategy as necessary on Facebook and Instagram according to how followers are responding to different types of posts. 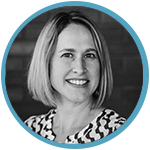 Check to see if you are hitting all personas and stages of the marketing funnel and add in new posts as necessary. Check on post timing as well and test different times to see if it helps with engagement. It’s important to have both Facebook and Instagram in the Fitness space - Facebook has the best way to target and reach fans through advertising plus fans look to Facebook pages to show credibility and thought leadership. Instagram is key to making fans feel like they can engage and connect with your brand in real time and be motivated and inspired by eye-catching photos and videos. Specialized strategies for Facebook and Instagram that include paid campaigns are a piece of a successful digital inbound-hybrid marketing program used by WindFarm to build momentum, compound results and drive long-term sustainable growth for our fitness clients. Do you have your Facebook and Instagram marketing strategies in place? How are you updating each to better target your audiences?